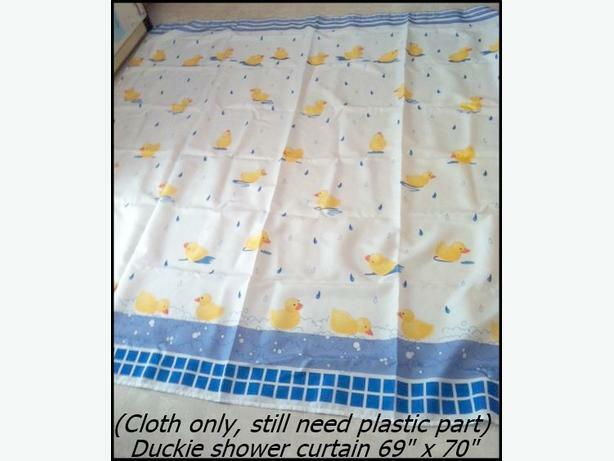 Duckie Cloth Shower Curtain 69" x 70"
Duckie Cloth Shower Curtain 69" x 70 It is made of cloth so you will still need a plastic liner to put behind it so it won't get wet. Like new condition. excellent condition like new. 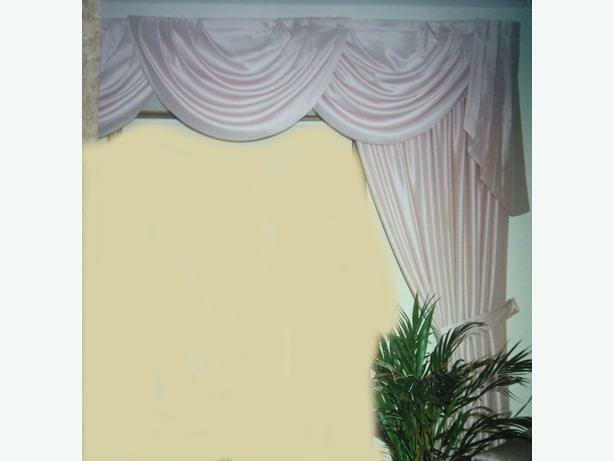 NHL window topper. 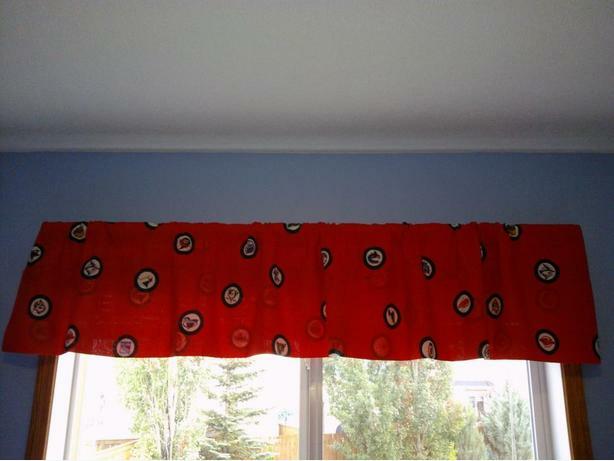 length is 61". height is 16". Paid $15 plus taxes. Asking $5.